Live music, found object design, and the pieces that humanity just threw away. 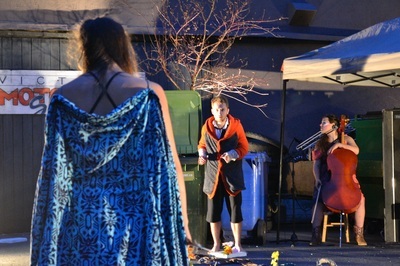 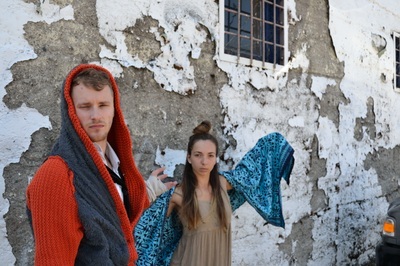 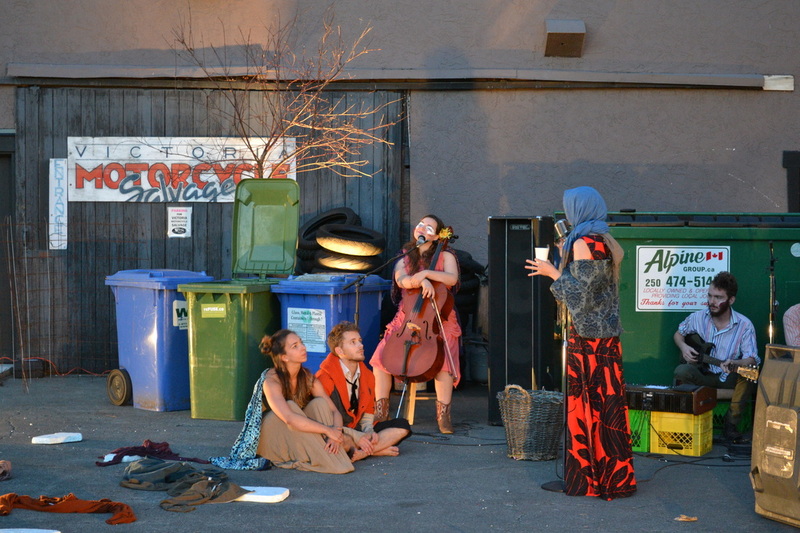 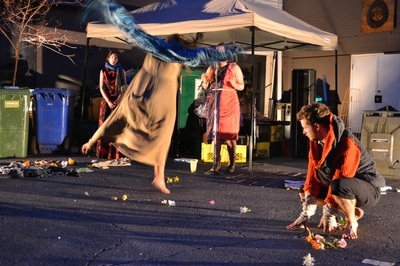 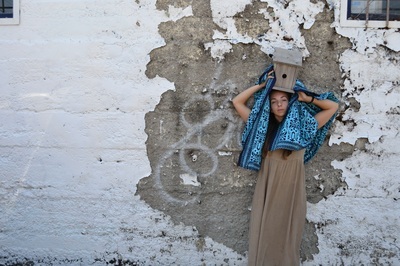 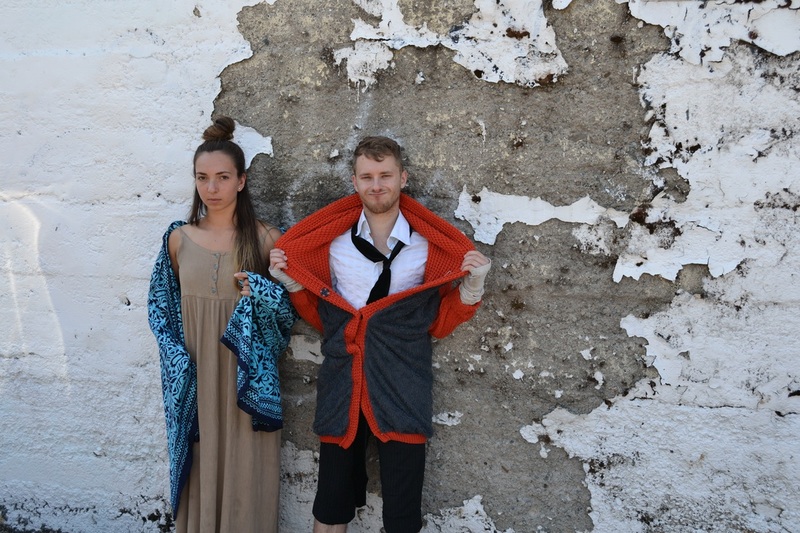 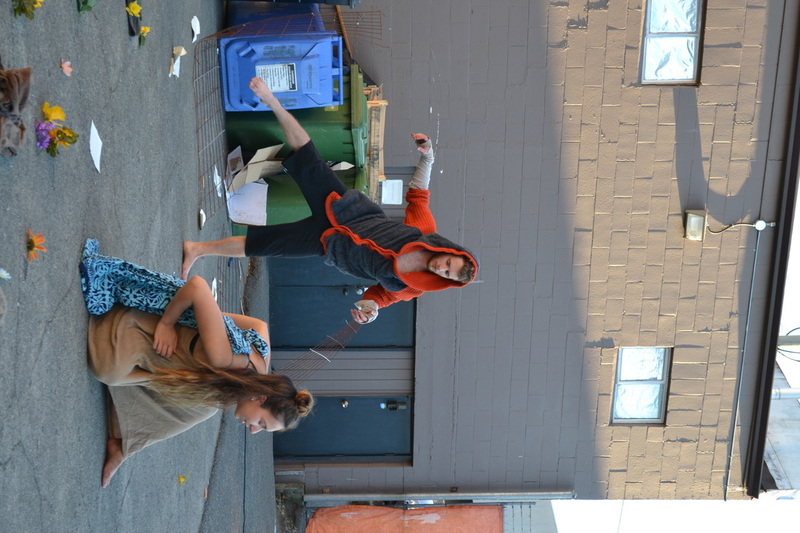 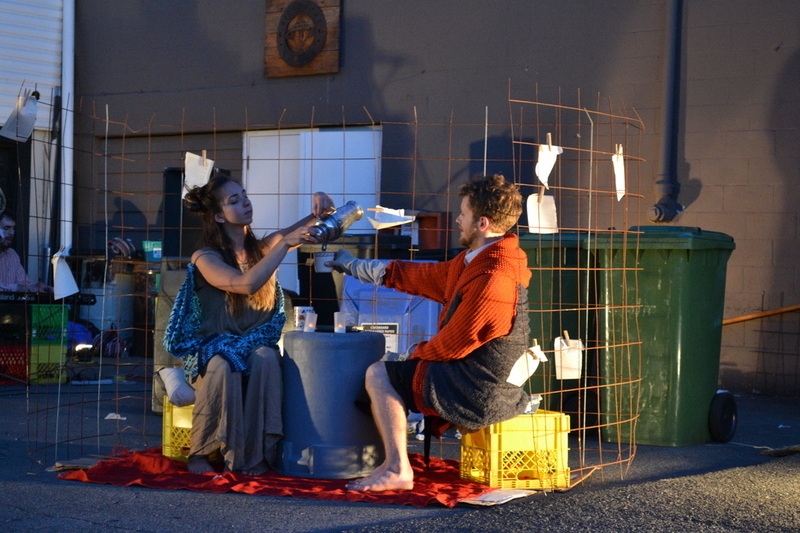 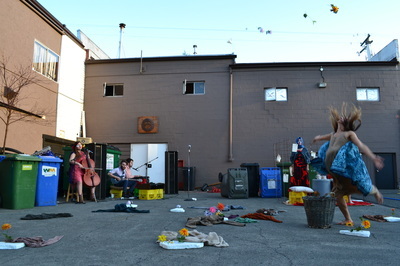 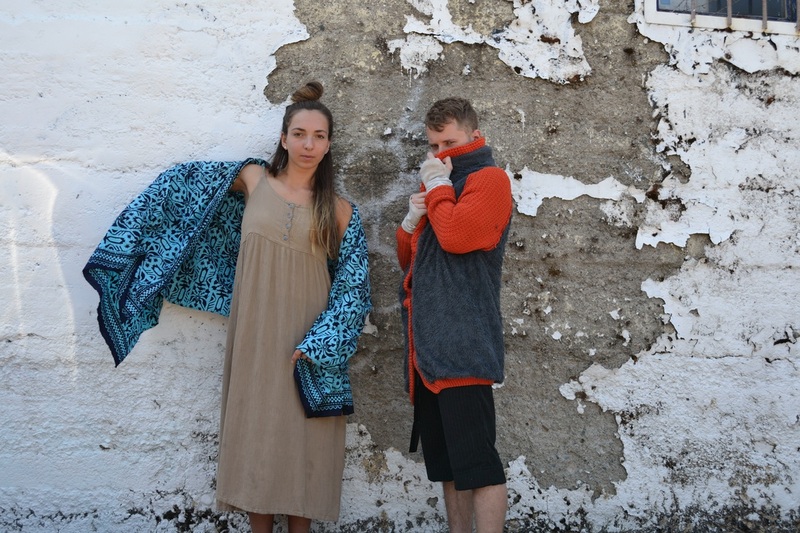 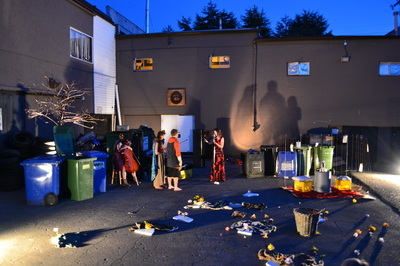 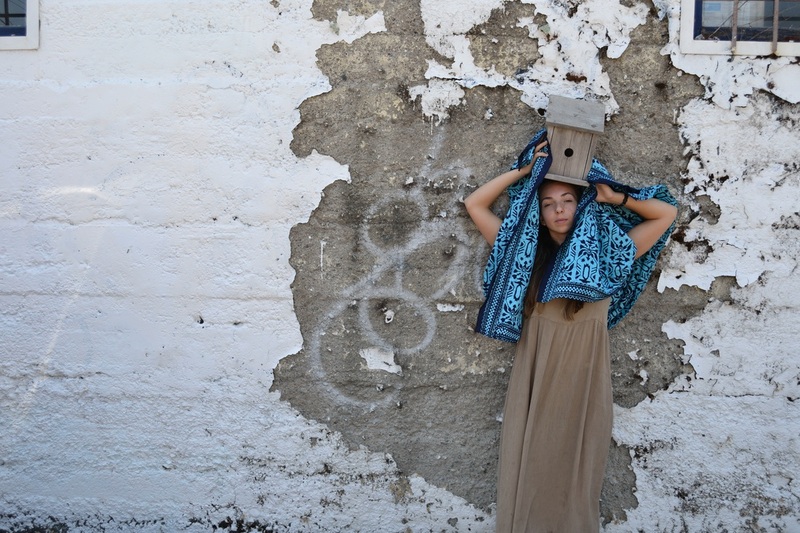 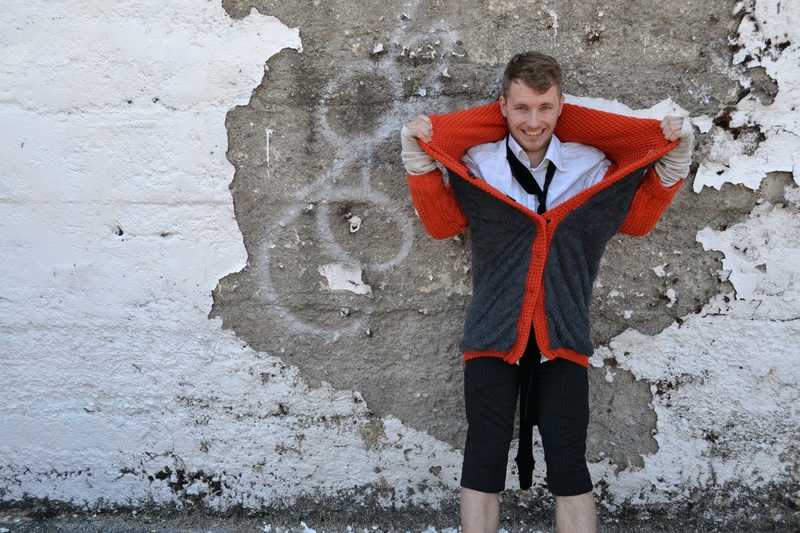 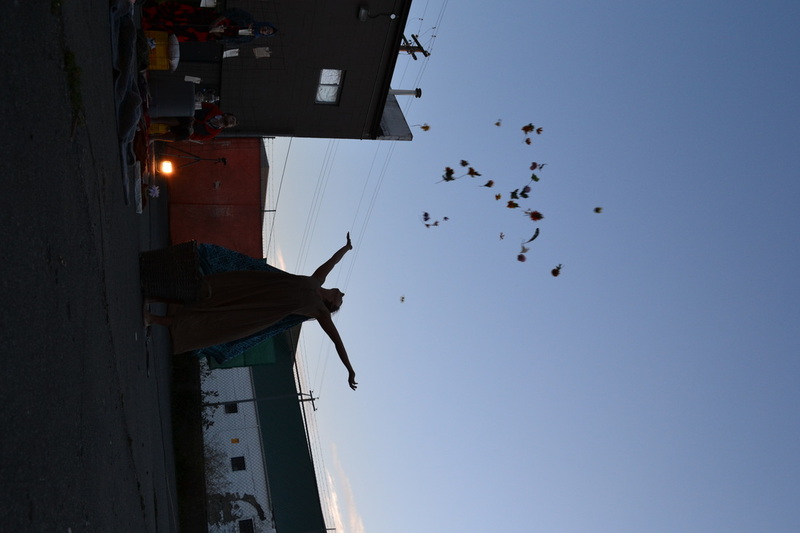 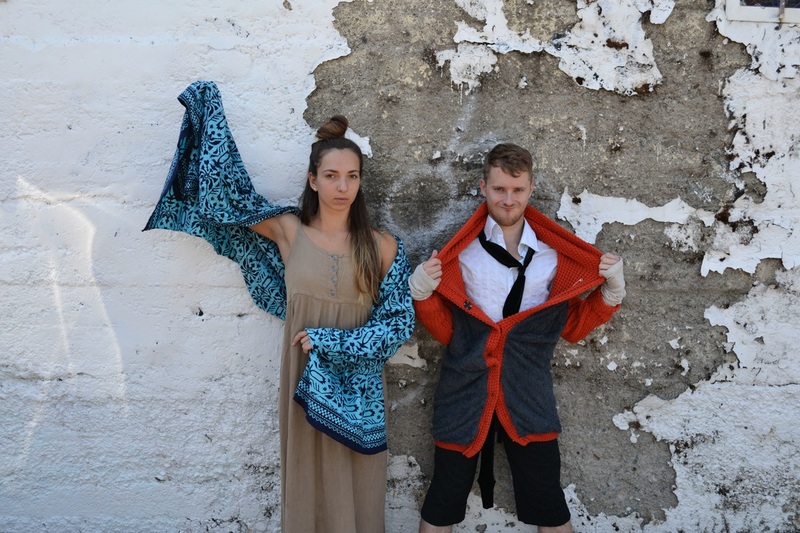 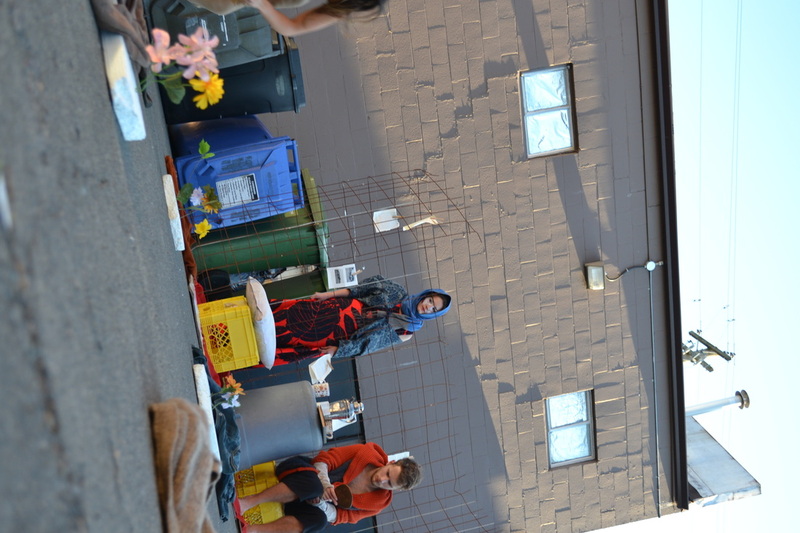 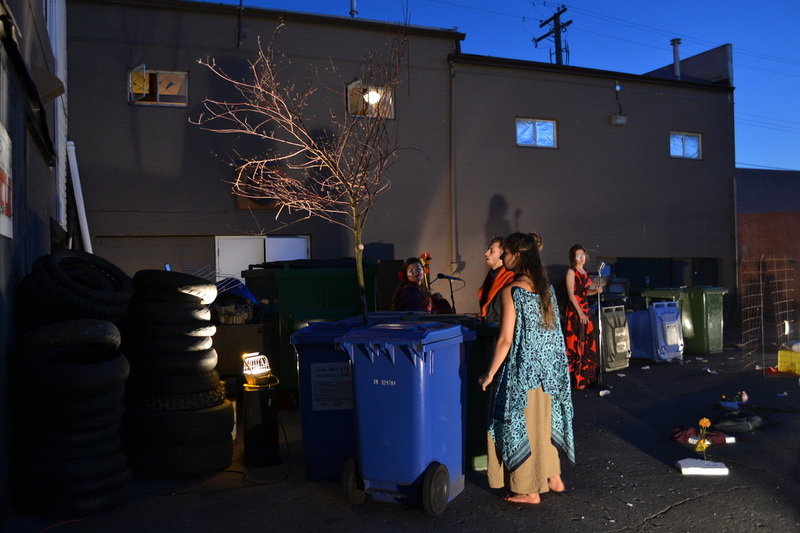 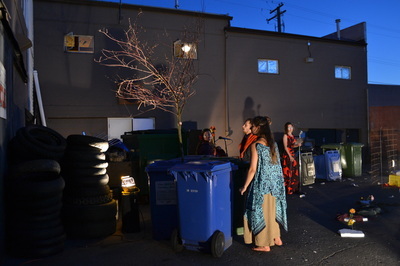 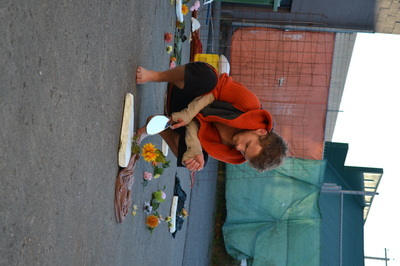 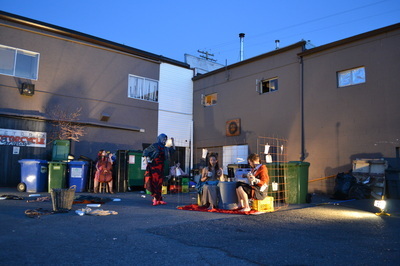 An urban site-specific piece of dance, theatre, and live music. 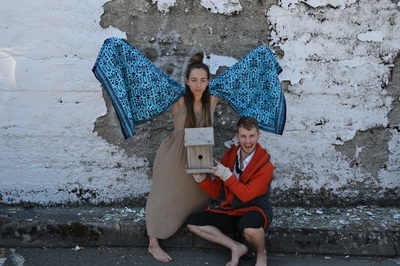 Two witchy sisters and their cadre of musicians tell tell the story of a fox and a bird who yearn to detach from their nature and to join modern human society in a bid for survival. The witches give them what they want, but, like any gift from witches, you doesn’t always get what you wish for. 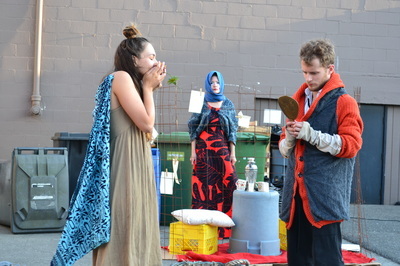 Is this really what you wanted?